As you probably have heard by now, there have been many changes and growth in the local fashion scene, particularly in the Elmwood Village. Some of these changes include the major expansion of Second Chic and the move of Lotions & Potions / Fierce. 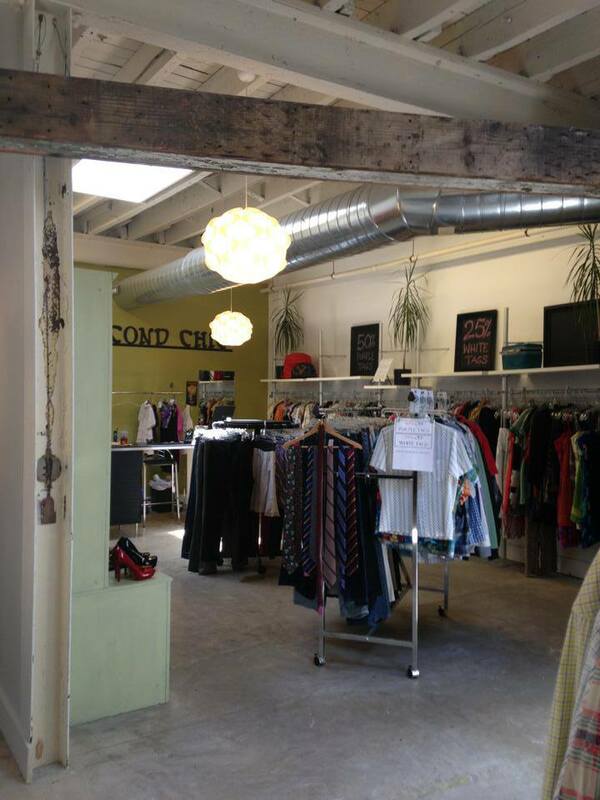 Second Chic, one of my favorite second hand stores in Buffalo, was able to re-organize their entire store and expand greatly after D’Avolio moved next door and they were able to take over its space. I had a little time the other day to take a look at the new store and was amazed to see how big it now is. The original Second Chic is now only the “Sale Room” while you can look through all of the new arrivals in the rest of the building. The store also now has a larger mens’ section and more, larger dressing rooms. The store now features more local creations from designers such as Katie Gariepy. I really appreciate the fact that local designers are now being showcased in vintage boutiques across Buffalo. The store is having it’s “Expansion Re-Opening” event tomorrow, Friday, June 28th, where customers are welcome to shop discounted items while enjoying cool music, wine, and snacks. 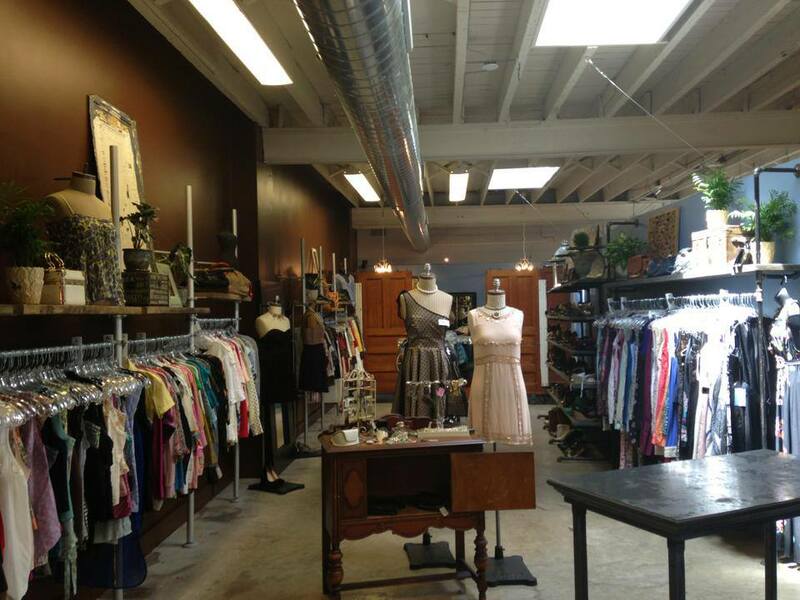 In addition, the move for Lotions & Potions is another great change for the fashion scene in the Elmwood Village. The store moved from it’s location on the corner of Elmwood & Auburn to the storefront where Plum Pudding used to be. This is a great move for the store as it now has some street presence on Elmwood and is more likely to take in by passers from the street. Although still new, the store looks great in its new location and is showcasing a lot of cool new designs. The store Fierce that was previously on Elmwood took the corner store of Lotions & Potions on Elmwood & Auburn. I’ve never been in Fierce but will find out how it’s doing in its new location soon enough.